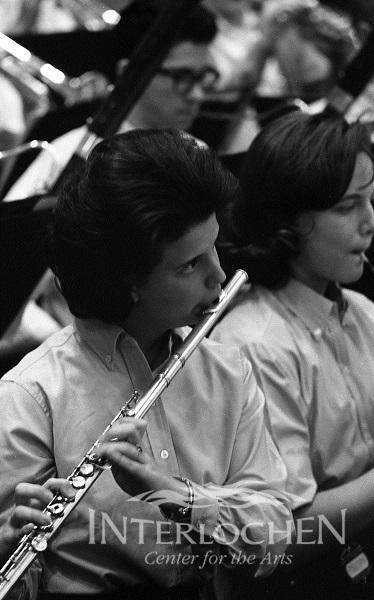 On this edition of The Interlochen Collection, it's the career of flutist Jeanne Baxtresser. 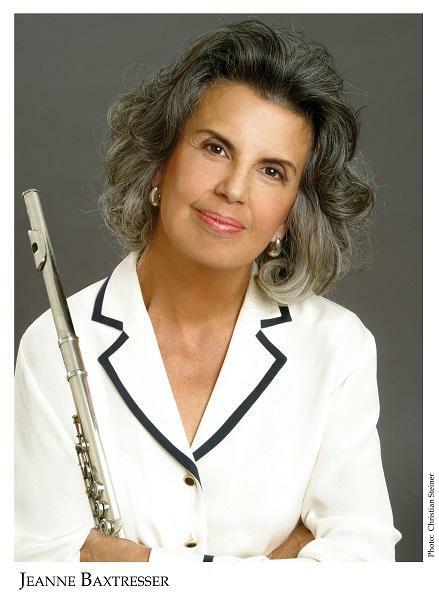 She attended Interlochen Arts Academy in the 1960s and eventually became the first woman to serve as principal flute of the New York Philharmonic. Listen to the entire episode below. Click here for album information. 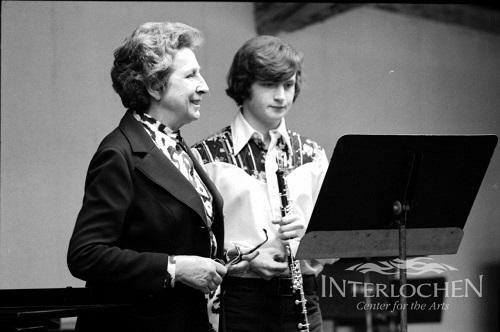 On this edition of The Interlochen Collection, it's music performed by the acclaimed oboist Lady Evelyn Rothwell Barbirolli during several of the visits she made to Interlochen. Listen to the entire episode below.